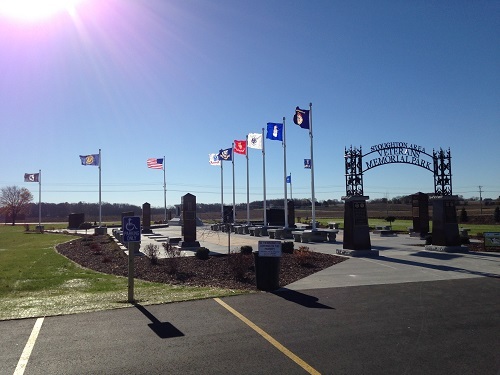 Stoughton Area Veterans Memorial Park | Pechmann Memorials, Inc.
We’re honored and would like to thank the Stoughton Area Veterans Association for selecting Pechmann Memorials to design and build the memorial for the Veterans Memorial Park. 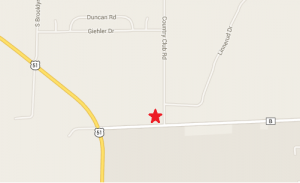 We are excited to begin work on this project in the near future. 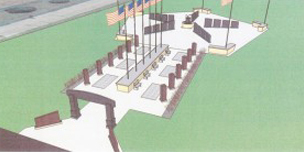 Currently the Association is in the process of approving a design for the memorial. If you would like more updates, you can visit the websites of the VFW #328 or the Otis Sampson American Legion. 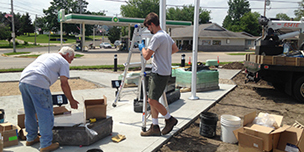 The park will be located on Hwy B in Stoughton. Option 1 designed by Pechmann Memorials, Inc.
Option 2 designed by Pechmann Memorials, Inc.